Oh. Em. Gee!!! 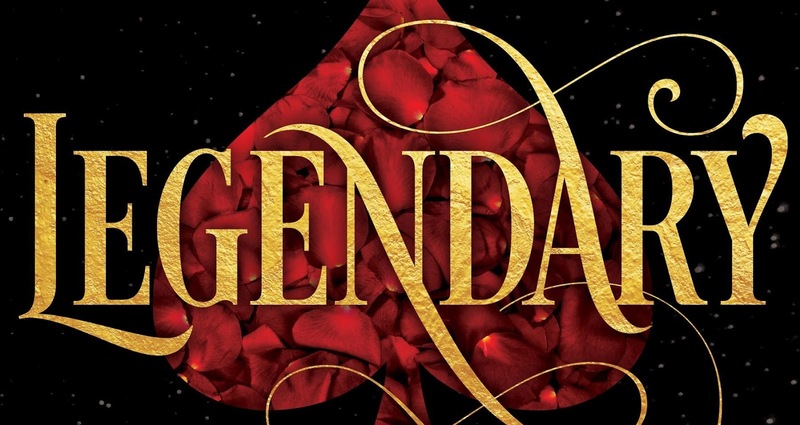 We are so so excited about the cover reveal of LEGENDARY by Stephanie Garber, shared exclusively on EW last week. Legendary is the much anticipated sequel to Caraval by Stephanie Garber. You can see our review of Caraval from earlier this year here. The Synopsis has not yet been released but we were too excited to wait. Add Legendary to you Goodreads TBR! My favorite place in the world is Disneyland because it’s the one place on earth where I feel as if the fantastical stories I love to write about could actually come to life. 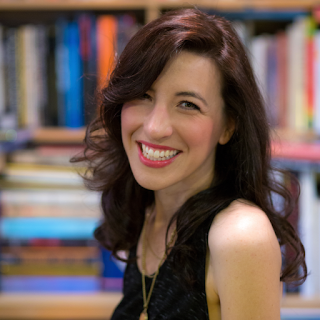 When I’m not writing, I teach creative writing at a private college in Northern California, where I’ve been known to turn assignments into games and take students on field trips that involve book signings. I’m also a blogger on PUB(LISHING) CRAWL. But I probably spend most of my time on Twitter where I tend to overuse exclamation points and emojis. 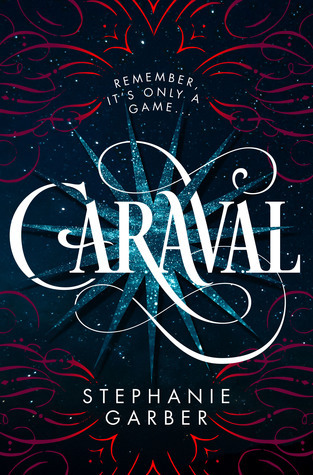 My debut YA fantasy novel, Caraval will be published January 2017 (Flatiron Books/Macmillan—US and Hodder & Stoughton—UK). Caraval has sold in twenty-five foriegn territories and the movie rights were pre-empted by Twentieth Century Fox. Be sure to check out her Pinterest to see all the amazing images that inspire her!